David has provided taxation advice to a vast range of clients in various industries including large building companies, tourist resorts, retail chains, financial institutions and transport companies. 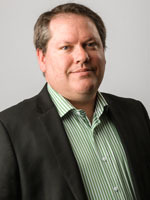 David has been a Certified Practising Accountant since 2000 and specialises in Tax Compliance, Fringe Benefits Tax, Business Structuring and Capital Gains Tax issues. Jason specialises in business structuring, capital gains tax, fringe benefits tax, stamp duty, payroll tax and international tax issues. 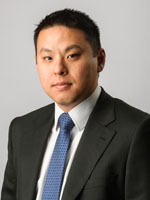 He also has expertise in the area of superannuation tax law. 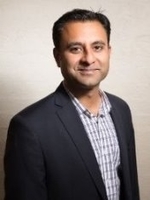 Karan has extensive experience in a variety of tax and accounting issues including business planning, cash flow and budgeting; working across construction, real estate, export, trade and professional services industries. With experience in IT, Karan is able to provide expert insight on specific accounting packages. Kellee specialises in tax compliance and management reporting. 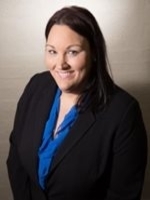 Kellee’s excellent accounting knowledge coupled with her experience in accounting for various industries allow her to provide timely and dependable advice to clients. Kellee has a genuine interest in training clients in their business growth and has a strong commitment to client services. 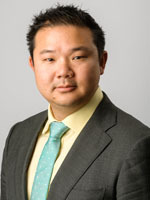 Melvin is involved in overseeing the Tax and Compliance affairs of a variety of clients at BM&Y, Melvin has an entrepreneurial passion for working closely and directly with his business clients, focusing on corporate and growth consulting. He is also able to provide objective and direct advice on all matters of accounting, taxation, business planning, and business health. Michelle provides tax and business advisory services for small to medium sized businesses, high net wealth individuals and deceased estates. 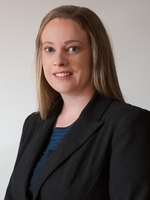 She is able to provide specific advice in relation to business structuring, business cashflow budgeting and forecasting, accounting software packages, capital gains tax, fringe benefits tax, stamp duty and payroll taxes.